Sea of Thieves is full of jerk players and giant sharks, but the game has never felt all that dangerous. The latest update, Cursed Sails, mostly corrects that. The addition of terrifying skeleton threats, battles packed with cursed cannonballs, and a brand new player ship brings a welcome sense of urgency to a game that often feels extremely safe. Two problems have consistently plagued Sea of Thieves since launch: repetitive missions and a lifeless game world. 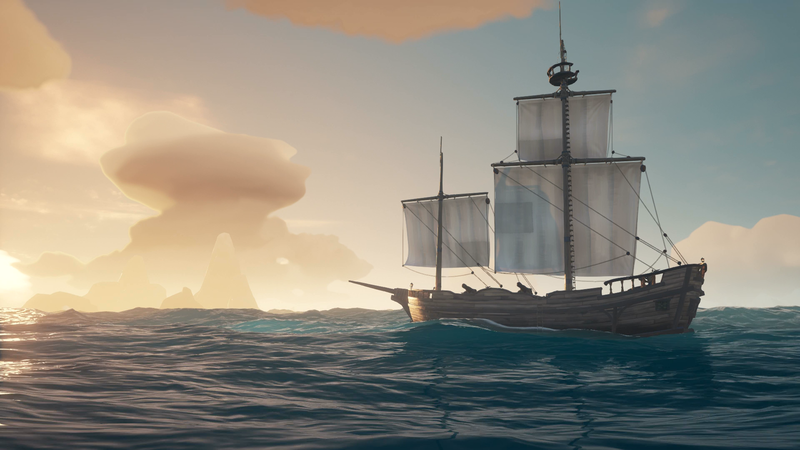 Rare has slowly worked to address the first concern, adding longer quest chains and limited time events that emphasise team play and exploration. But the seas are still often too safe, even with the threat of the kraken or the recently released megalodon. Cursed Sails tries to remedy this with a simple feature: ghost ships packed with skeleton crews. If you log into Sea of Thieves right now, you’ll likely stumble upon a snarling skeleton banner hanging in the middle of any outpost. These banners tell players where they should sail to find dangerous ships full of skeletons. Of course, you might just happen to run into these zones while exploring as well. If you do, you’ll be treated to a hectic ship-to-ship battle with a few welcome twists. 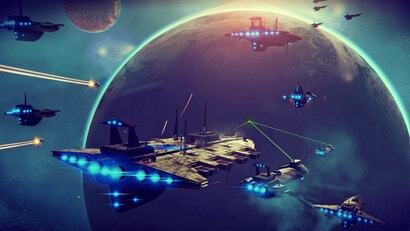 Each region is ruled over by a different crew, and there are multiple ships to destroy before completing the challenge. I faced off against the crew of the Foul Grog, which meant facing down two ships that also had special ammo stores. They could fire magical cannonballs that instantly turned my whole crew drunk. This made it much harder to coordinate, steer, and especially to repair damage. Having to fight a highly stocked galleon while essentially nine Jäger shots deep was a mixture of hilarious and frustrating. I stumbled about my ship, barfing into a bucket and woefully trying to aim my cannon’s next shot through a hazy stupor. Fights against skeleton crews are long, and I’ve only managed to take down one ship so far. The enemy has a dogged tendency to chase you down no matter what, which means that it’s easy to turn around a shoal until they crash into it. I fooled one ship into running aground before blowing it up, but the second ship proved more difficult. After pelting it with cannonballs, it sank beneath the waves. I thought I was done, but either it or an entirely new ship rose from under the water right next to me and blew me to high hell. It was an exciting moment that I’ll not soon forget, and I’m eager to get together a larger crew to try different fights. If Rare continued the trend started with The Hungering Deep’s megalodon, they’ll release these ships to roam after this initial event is done. It would — ironically given the undead nature of the enemy — go a long way to breathing life into the seas. These pirates and the quests around them are only the first thing to enjoy in this update. Perhaps more importantly, Sea of Thieves has finally added a new ship type to play with. The brigantine is built for three person crews, and I first tested it out by joining a random group. It’s much smaller than I imagined, the bottom holds a bit compact and prone to taking on extra leaking when damaged. The clumsy layout—the map room is inconveniently placed near the bow of the ship—is a pain but the brigantine makes up for it by being fast and punchy. Twin sails offer more raw speed than a sloop, and a well-maintained crew can fire a lot of rounds from the ship’s four cannons. Once you adjust, the brigantine is a reliable vessel. I’m also impressed with how well you can captain it by yourself. While sailing in a sloop is still the ideal way to go if you’re all alone, the brigantine is fairly easy to manage. The additional sail can make slowing down and navigating difficult, but an attentive captain can compensate for that. Sure, you’re running around the deck a bit more than you might on a smaller boat, but having the option to log in and sail in a ship that can actually handle combat is a nice alternative. Sea of Thieves still has problems, and even Cursed Sails’ enjoyable new content can’t quite solve them. 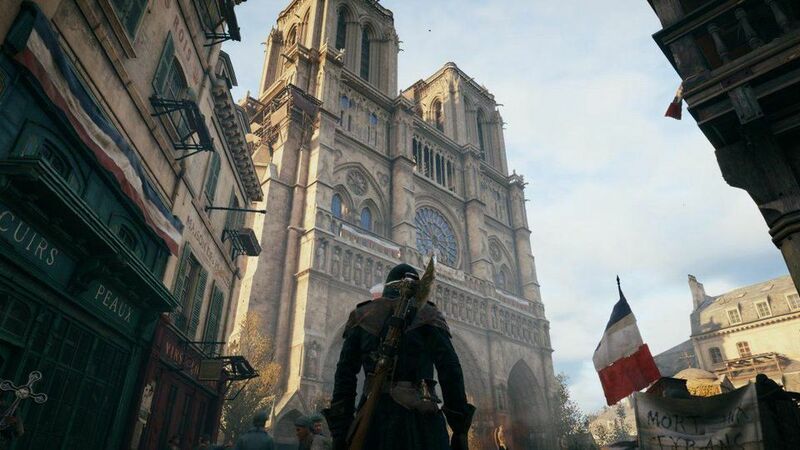 Yes, the game world is getting more lively. Yes, players have new ways to explore. Cursed Sails is another step in the right direction, but the game’s aimlessness is catching up to it in earnest. Rare’s worked hard to expand scope, but it can’t help but feel like Cursed Sails is merely set-up. Whatever comes next will hopefully provide more structure and variety if the game’s truly going to get back on course. In actual play, it really did diminish my want to play more, or care about anything I had or was doing... Losing chests to other ships, getting sunk, it just really doesn't matter, sure you won't get a bit of money, but honestly, not being able to buy a different colour sail, or ship, or uniform... it just doesn't matter. I just started playing the game a week ago and having a blast at the moment but I feel this is what will cause me to lose interest. I've never been one to care much for cosmetic items and once I get the couple of things I want for my ship that's about it for me. Yeah, I thought I'd like this in theory, but the de-gameification makes it both appealing and unappealing to play at the same time. It simultaneously makes it feel like a true sandbox, while severely limiting the amount of time I actually want to spend playing it. Still, I'm excited to come back to it after this update, and I could see it being a title I bust out every few months for a fun palate cleanser. If they add a base building element though, I might stick around longer.